The iliotibial band is a thick band of tissue that extends from the thigh down over the knee and attaches to the tibia. When the knee bends (flexion) and straightens (extension), the iliotibial band slides over the bony parts of the outer knee (lateral femoral epicondyle). 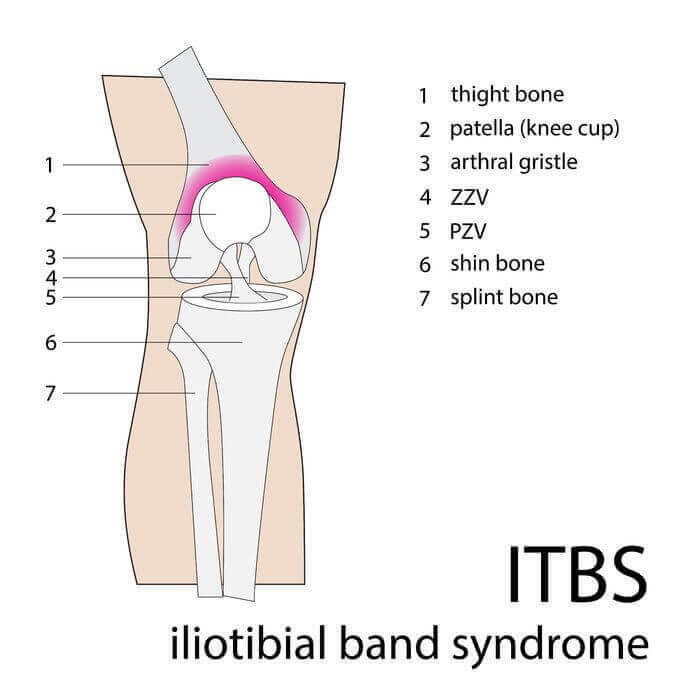 The term iliotibial band friction syndrome(ITBFS) refers specifically to a syndrome of lateral knee pain related to irritation and inflammation of the distal portion of the iliotibial band at, or just distal to, the point at which it crosses the lateral femoral epicondyle. Iliotibial band friction syndrome is an overuse injury caused by repetitive friction of the iliotibial band across the lateral femoral epicondyle. It is a well recognized cause of knee pain in runners so it is commonly called “runner’s knee”, although the condition is not unique to runners, however, nor is lateral knee pain the only manifestation of iliotibial band injury. It is now frequently seen in cyclists, weight lifters, skiers and soccer players. 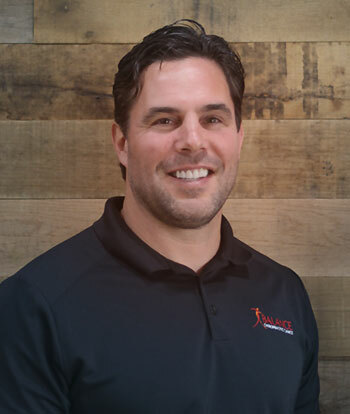 It has also been found that injury to the iliotibial band and related structures may be noted as lateral “hip” or lateral thigh pain, as well as lateral knee pain. 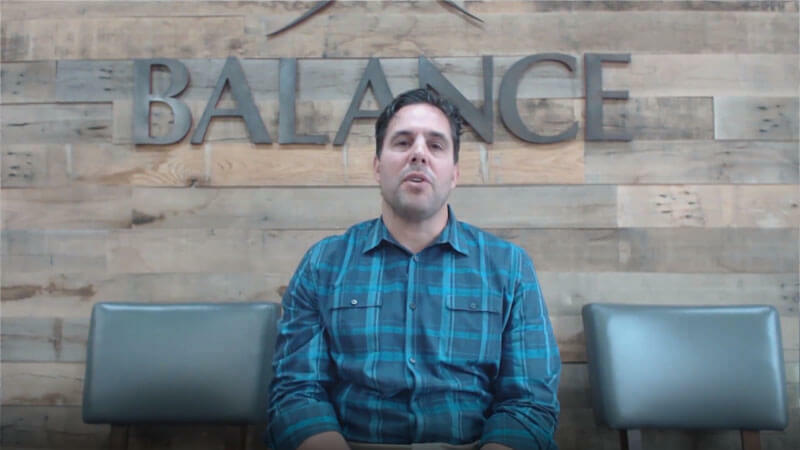 Patellar bursitis (or “pre-patellar bursitis”) is located over the front of the patellar ligament and kneecap (patella). The pain is located right in the front of your knee, and it can even be painful to have the bedsheets touch your skin in this area. This is the most common type of bursitis. Our joints move by the power of your muscles. The muscles attach to your joints through tissues called tendons. The tendons transfer the force from your muscle across the joint and cause it to move. Sometimes this tendon becomes inflamed because it was injured (such as a direct blow to the thigh) or overused (such as biking up hills). When the tendon is inflamed, doctors add the ending “itis” and thus, we call this tendinitis. Chronic cases are called tendonosis indicating chronic inflammation. In some cases, the tendon actually tears in half and this is called a tendon rupture. If you can not straighten your knee because of pain over your tendons, seek medical treatment immediately. tendinitis pain is usually described as an ache that can be sharp with exiting from a chair or with squatting. The pain is usually improved with rest. Usually the patellar tendon in the front of your knee is most involved. This is called “patellar tendinitis” or “jumper’s knee”. Sometimes the pain can be so bad that even the weight of your bedsheets on your knee can irritate the pain. Identifying the causes of the pain and inflammation and directing functional treatment have very good outcomes for this condition. his disease is also known as softening of the cartilage of your knee cap or “anterior knee pain”. 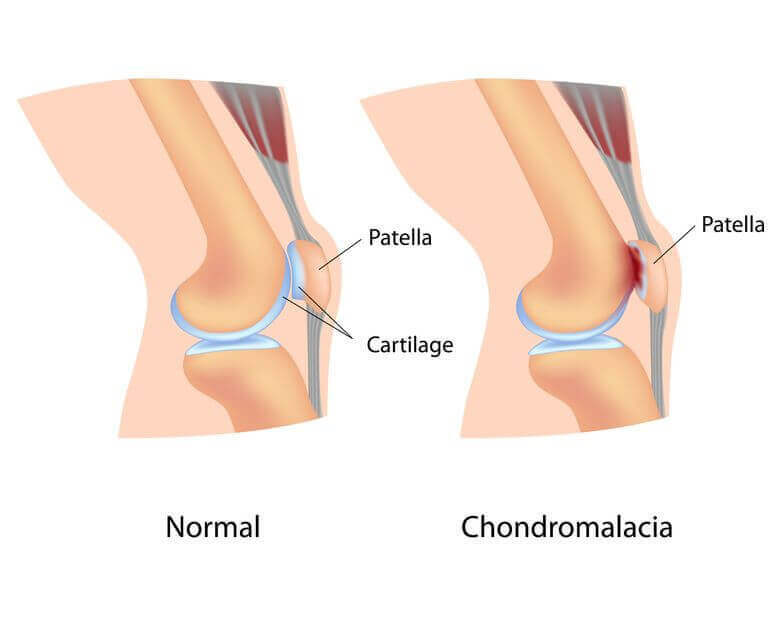 This is a big medical word for a condition where the shiny cartilage surface of your patella (knee cap) is softened due to many factors including abnormal pressure across the joint surface or hormonal changes in your body.